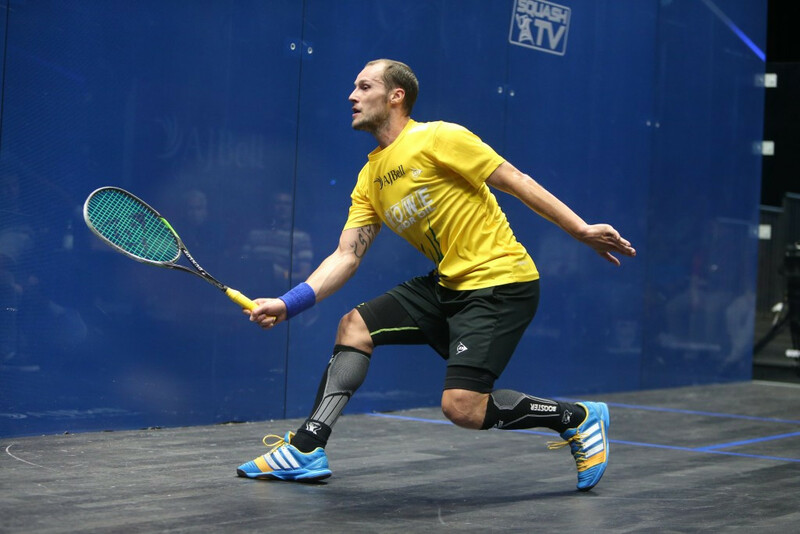 Reigning squash world champion Gregory Gaultier has withdrawn from the upcoming Windy City Open in Chicago after failing to recover from an ankle injury sustained during last month’s J.P. Morgan Tournament of Champions in New York City. 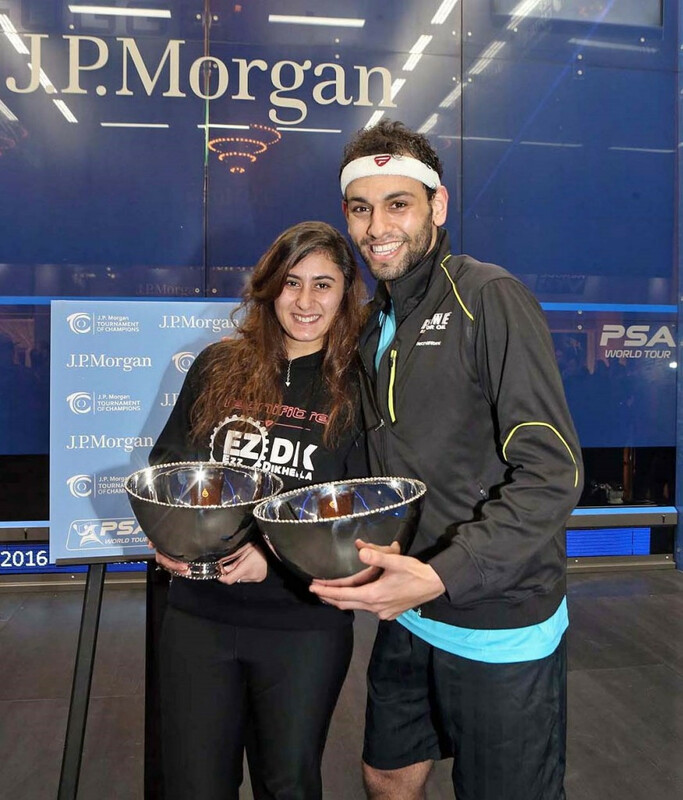 Egypt enjoyed a double triumph at the J.P. Morgan Tournament of Champions after Mohamed Elshorbagy and Nour El Sherbini won the men’s and women’s finals respectively at Grand Central Terminal in New York City. 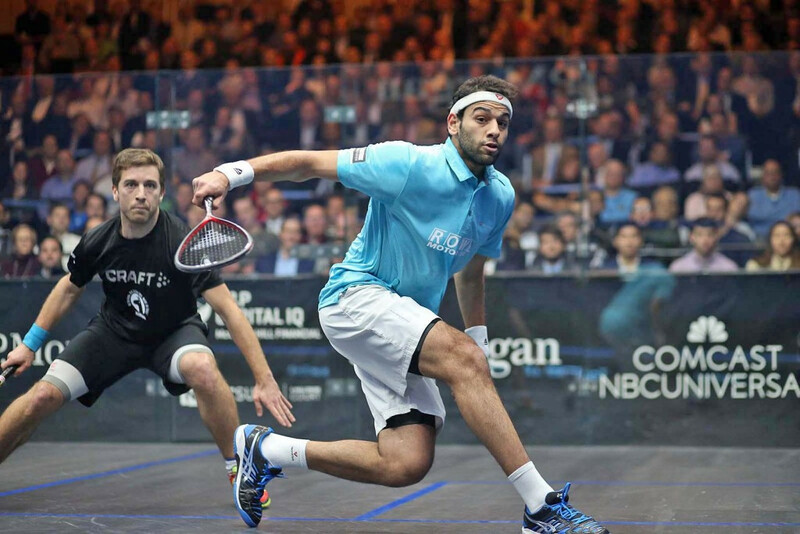 Title holder Mohamed Elshorbagy moved through to the final of the men’s J.P. Morgan Tournament of Champions after a commanding victory over France’s Mathieu Castagnet at Grand Central Terminal in New York City. 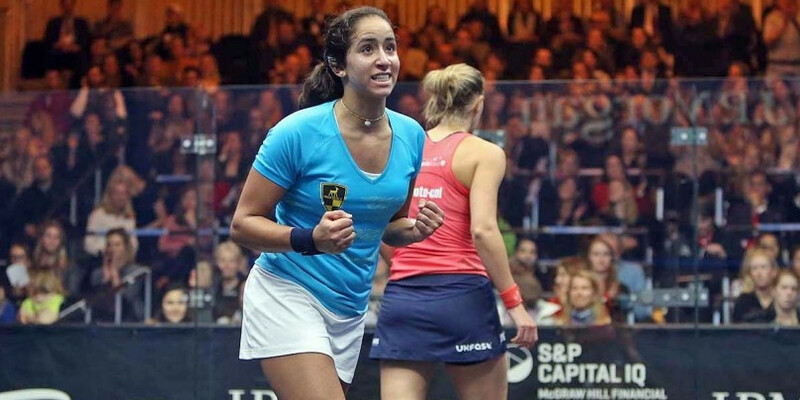 Egypt’s Nouran Gohar caused the upset of the day at the J.P. Morgan Tournament of Champions at Grand Central Terminal in New York City after overcoming world number one Laura Massaro to secure a semi-final spot. 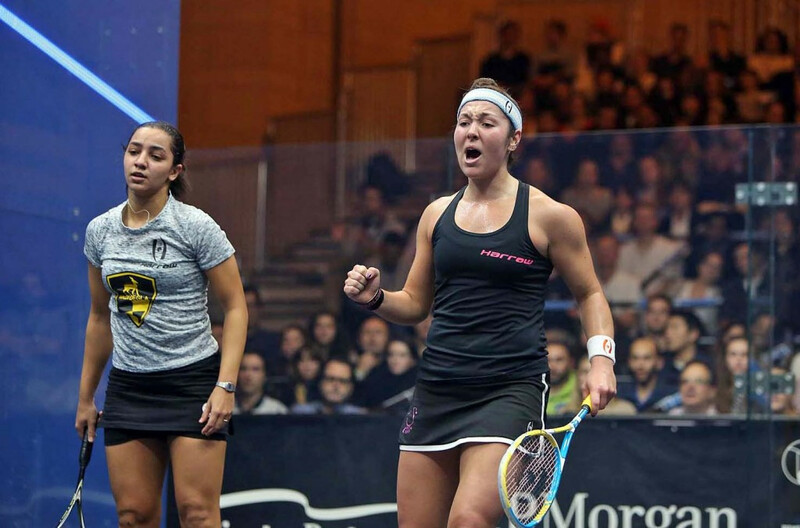 Egypt’s Raneem El Welily saw the defence of her J.P. Morgan Tournament of Champions title come to an abrupt end after suffering a second-round defeat at the hands of the United States’ Amanda Sobhy at Grand Central Terminal in New York City. 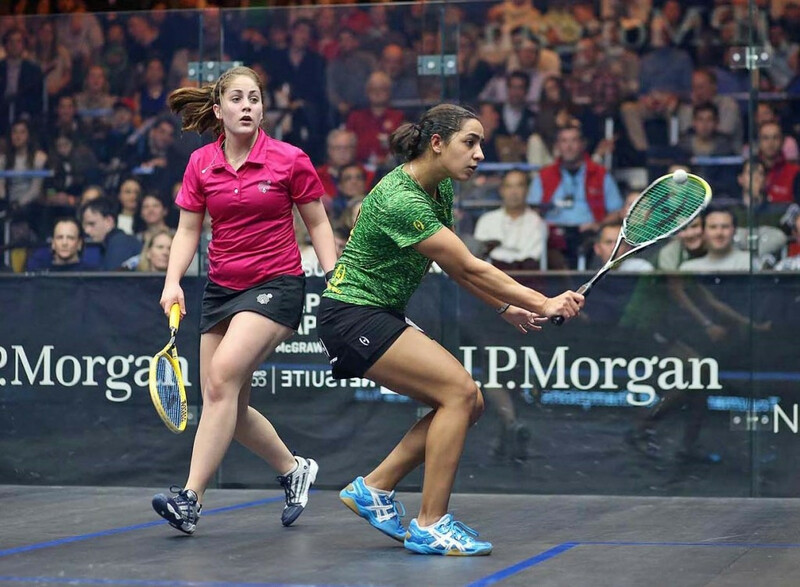 Egypt’s Raneem El Welily began the defence of her J.P. Morgan Tournament of Champions title with a routine victory over Wales’ Tesni Evans at Grand Central Terminal in New York City. 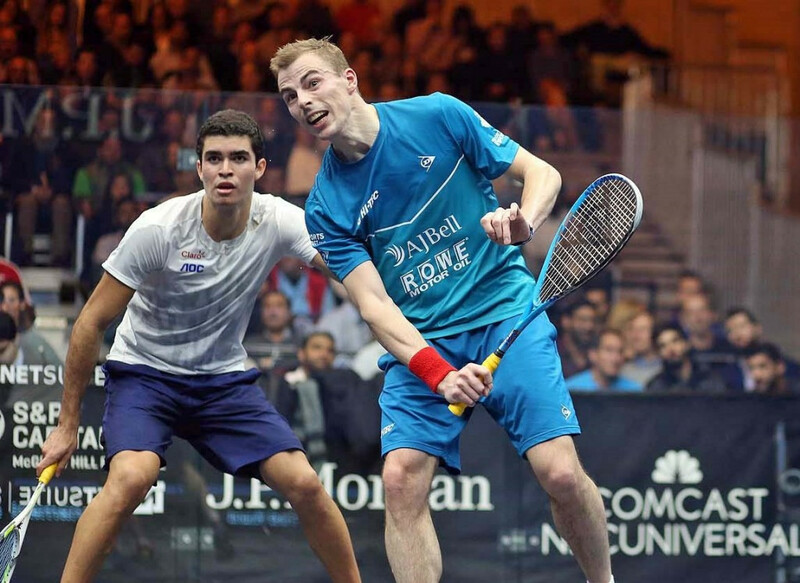 World number three Nick Matthew began his pursuit of a second men’s J.P. Morgan Tournament of Champions title by overcoming Peru’s rising star Diego Elias at Grand Central Terminal in New York City.